Full disclosure: Fleming Street in Vancouver was named after John Fleming, a contractor whose family owned land near Trout Lake over a century ago, and not after Ian Fleming, the English author who created the James Bond character. 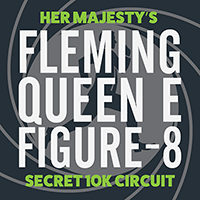 The Fleming-Queen E Figure-8 is a moderately-rolling 10-kilometre route that will leave you shaken not stirred. 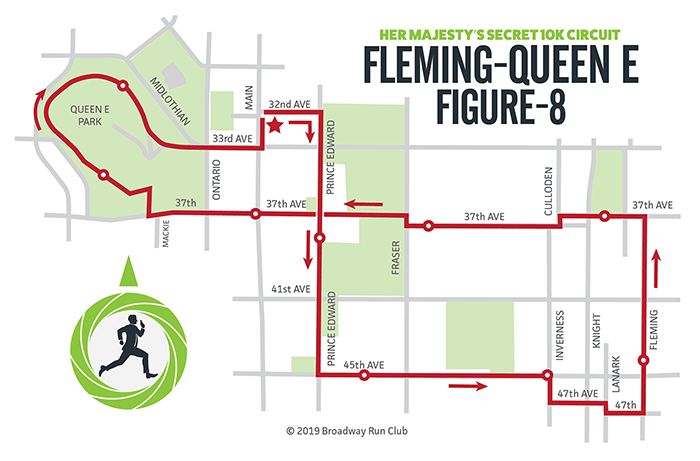 From Runwear with love, the opening loop of the figure-8 route follows the Prince Edward and 45th Avenue bike routes to Fleming before jumping back onto the Ridgeway Midtown bike route on 37th. The closing loop of the figure-8 follows 37th up the hill and into Queen Elizabeth Park and around the inner park ring road and shooting you out onto 33rd Avenue. 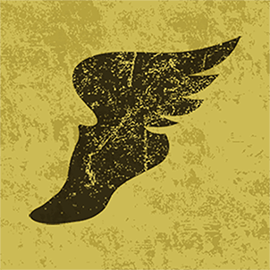 There are Strava segments galore so keep your goldeneyes open and you’ll never have to say never again. PLEASE NOTE: As of April 5, City crews are still working on pipe upgrades on Prince Albert Street around 37th Avenue so take care not to fall into a giant hole.